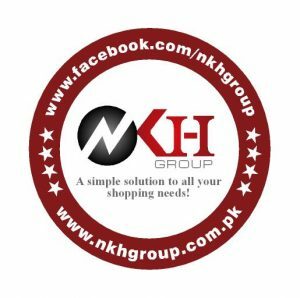 NKH GROUP is a simple solution to all your modern shopping needs. We are aimed to provide high quality of eastern fashion dresses within reach of all customers. NKH GROUP features Formal Dresses,All kinds of branded lawns, Party Wear, Tunics, and more. If you are at work, home or out of city, make you’re shopping easy and time saving through NKH GROUP and we also have a good and range of affordable products and get your choice at your door step.